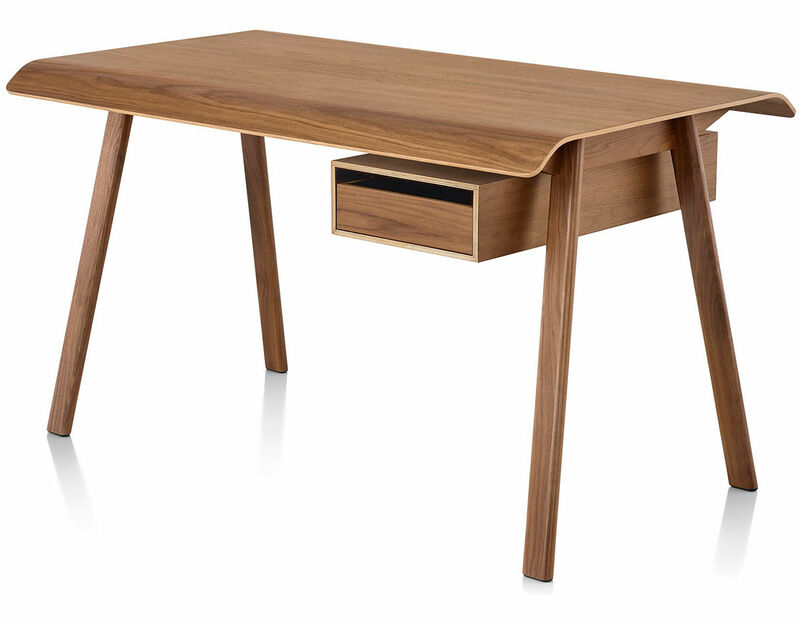 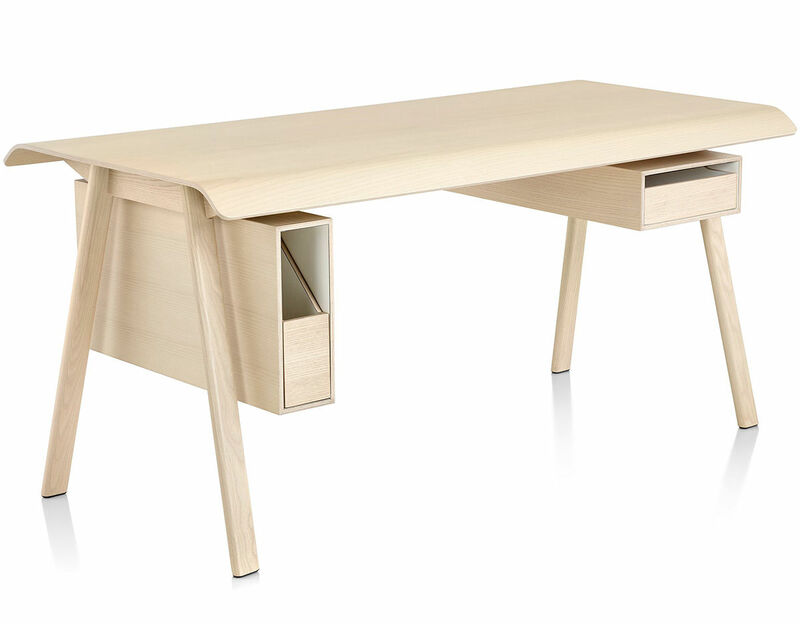 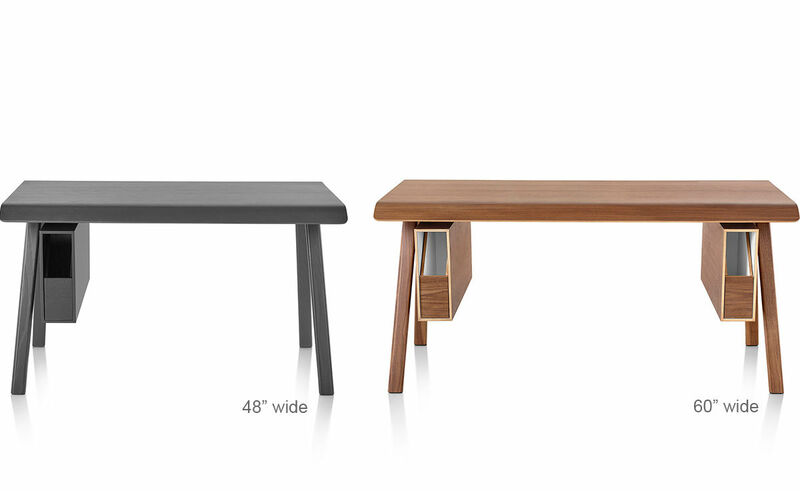 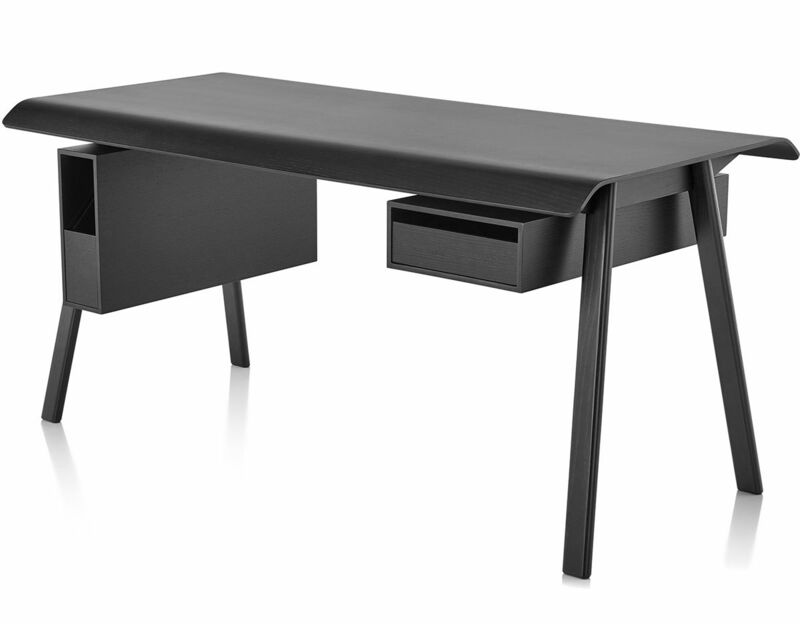 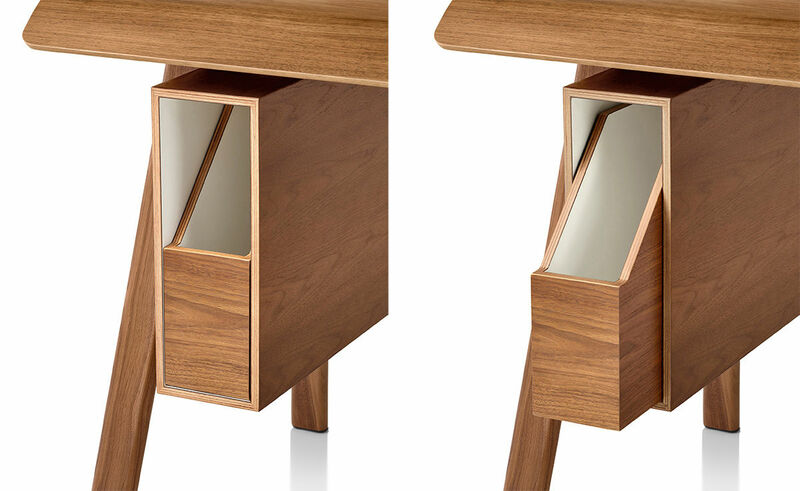 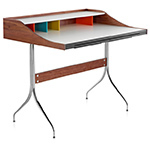 Equally appropriate in a small office or workroom, the Distil desk takes its job seriously without taking over. 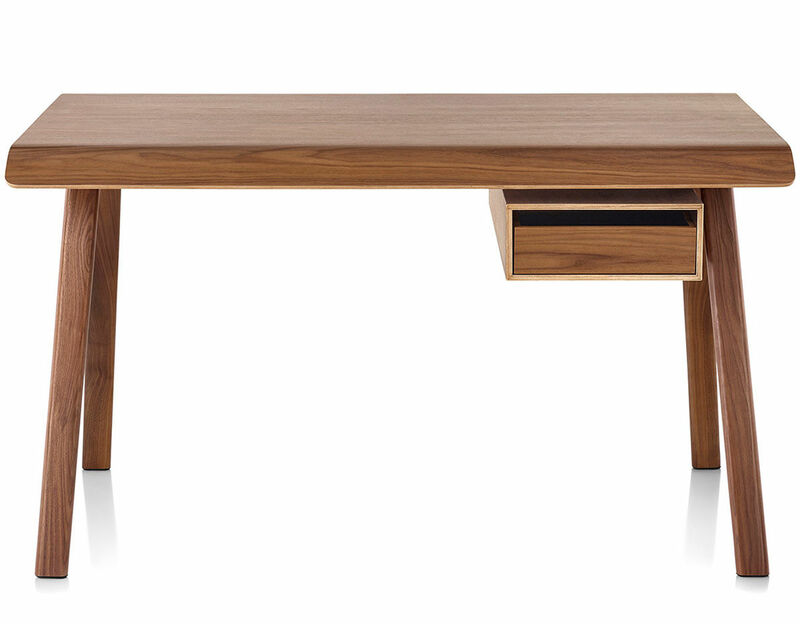 The designer ensures this equilibrium by refining the idea of a table to its essence, making it approachable, physically and aesthetically. 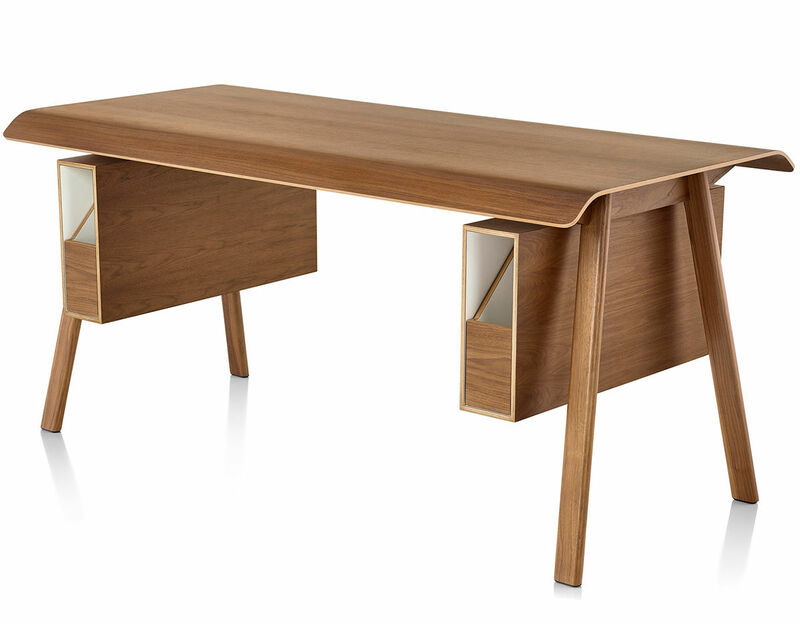 The Distil desk is offered in two sizes and features a molded veneer top in white ash, ebony or walnut with matching solid wood legs. 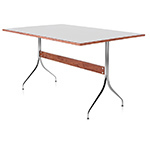 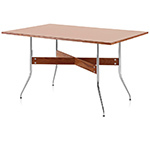 Table includes a wire management system where wires and cords may be channeled through cut-outs. 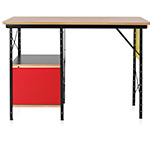 Storage options are available in a horizontal or vertical orientation with a laminate interior finish. 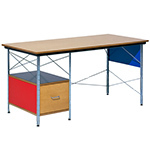 The storage area also includes a drawer that's stained to match the desk top and may be assembled to either side of the desk. 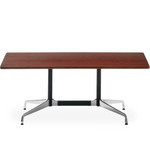 $3,256.00 + free shipping in the continental U.S.